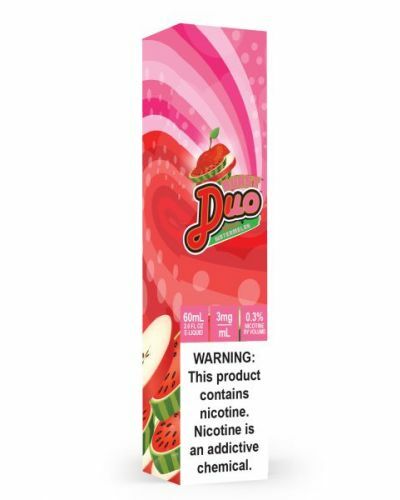 Duo Burst Apple Watermelon has been added to your cart! 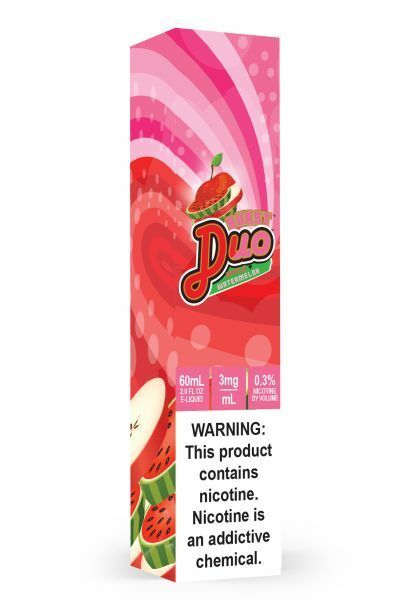 Duo Burst Apple Watermelon is a blast of fruity flavors! This Duo Burst flavor is mouthwatering candy packed with exhilarating fruit flavors, including succulent watermelon and crisp apple.